Hong Kong is home to one of the most diverse culinary spectrums in Asia, so knowing where to start in terms of street food can often be a daunting task. 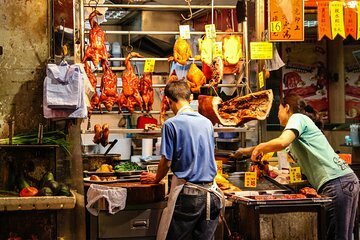 Experience Hong Kong’s street food like a local on a private tour that’s ideal for first-time visitors. Taking a private food tour means you’ll be able to customize the itinerary according to your culinary preferences and sample lesser-known foods that you may otherwise have missed.